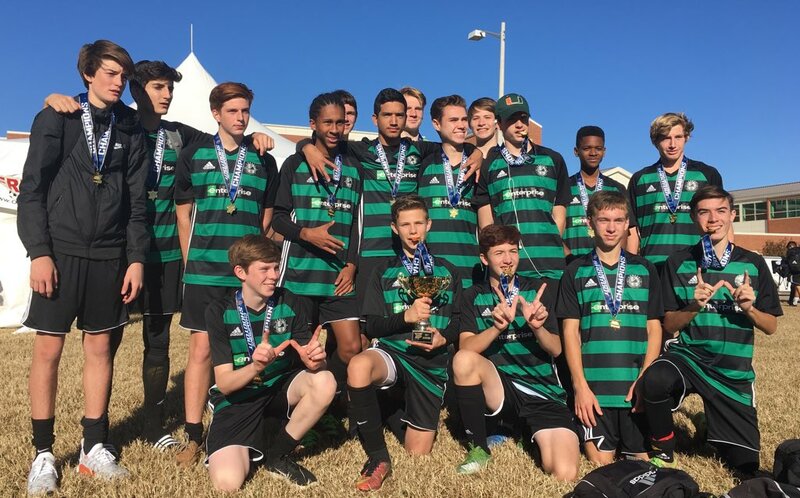 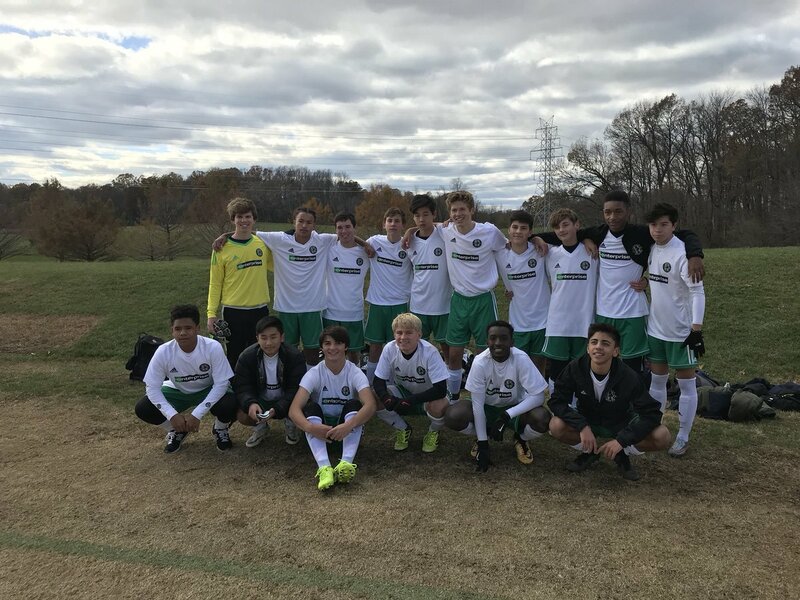 The Virginia Legacy Soccer Club hosted its last tournament of the fall season this past weekend (Nov. 18 - 19) at Warhill Sports Complex and Hornsby Middle School. 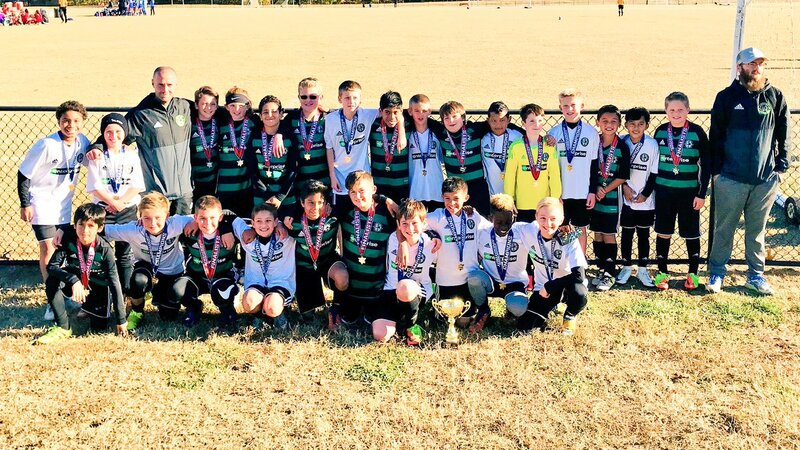 The Champions Shootout serves as the end of the fall season for many teams on the peninsula and many teams from Virginia Legacy. 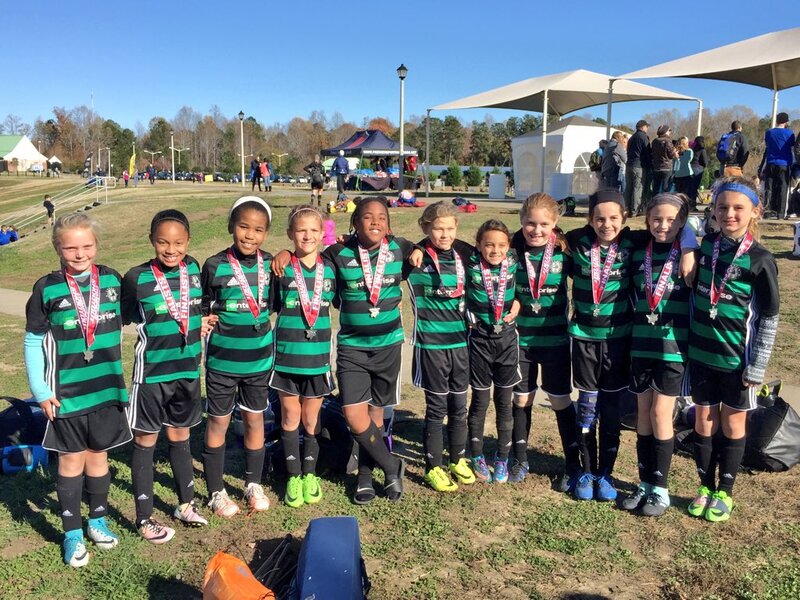 We had multiple finalists and a few champions as well! 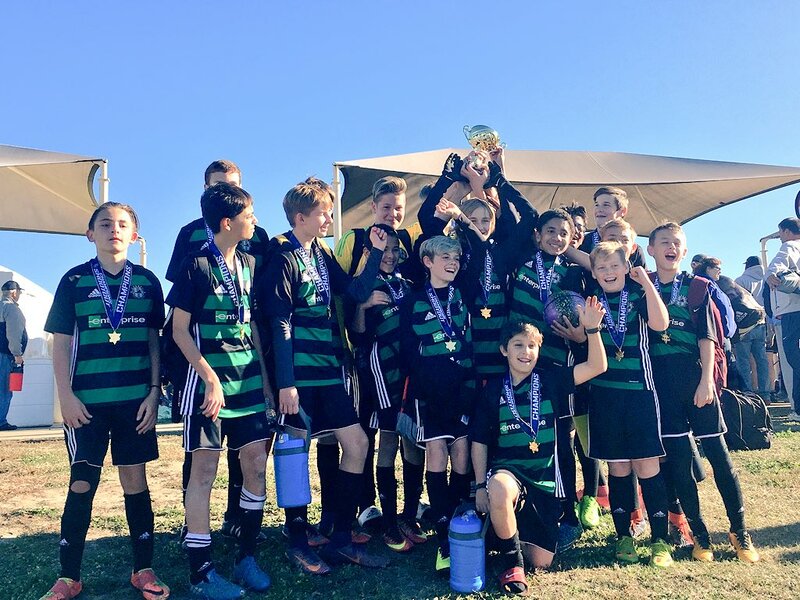 All teams on the boys and girls side had some great weather to show off what they learned this fall season.